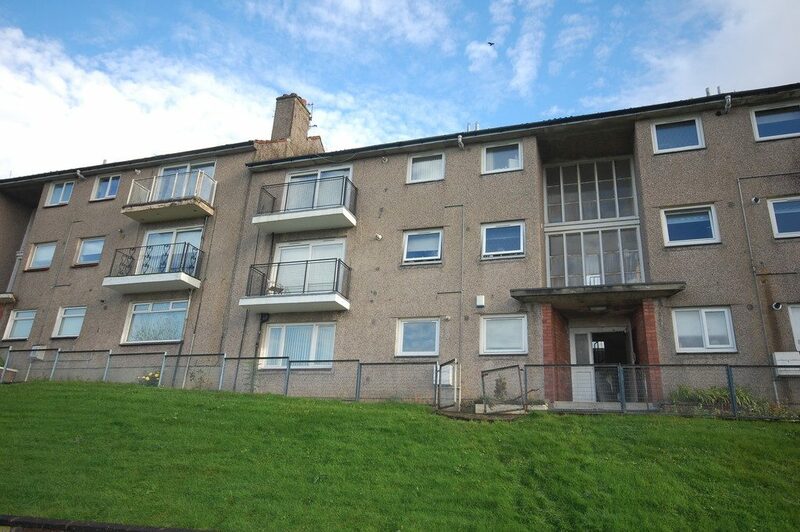 UNFURNISHED - Traditional one bedroom top floor flat located within the popular village of Bowling, Dunbartonshire. 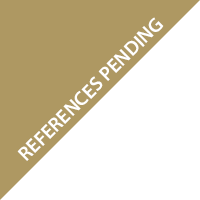 Comprises entrance hallway, bright lounge with feature fire place, kitchen with appliances, double bedroom and bathroom with shower. 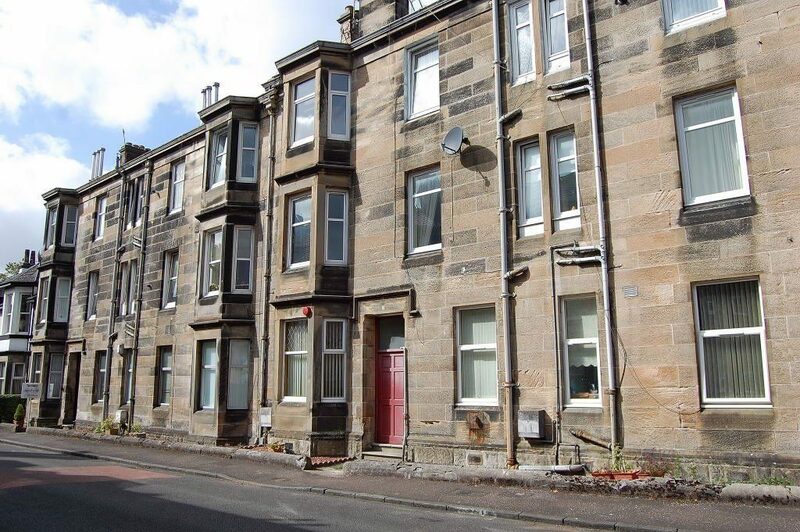 UNFURNISHED - Impressive one bedroom ground floor (main door), traditional flat with the added advantage of large well maintained private gardens to the rear. 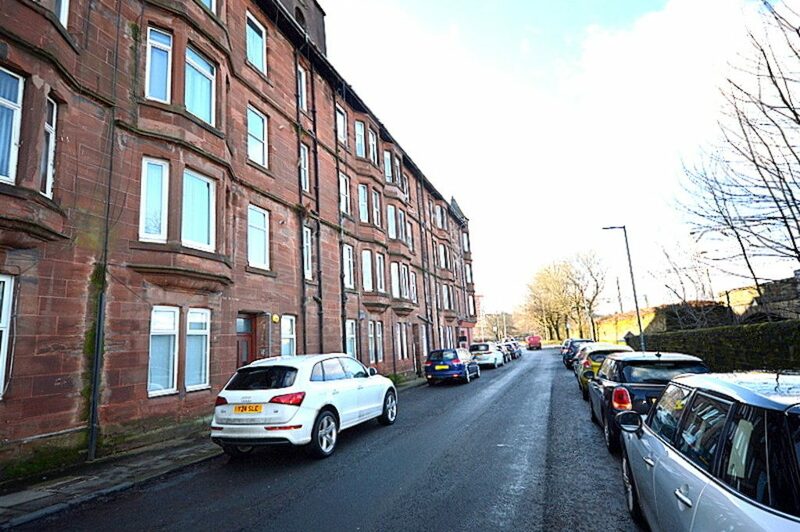 This is a fantastic opportunity for someone to let a truly individual property. .
PART FURNISHED OR UNFURNISHED - Very well presented one bedroom and box room upper quarter villa. 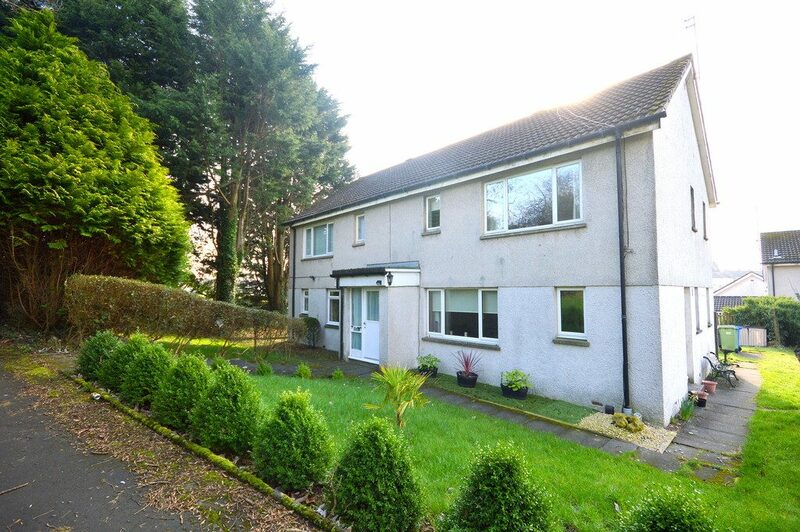 Comprising entrance hallway, spacious lounge, modern kitchen with appliances, modern shower room, double bedroom and box room/utility. 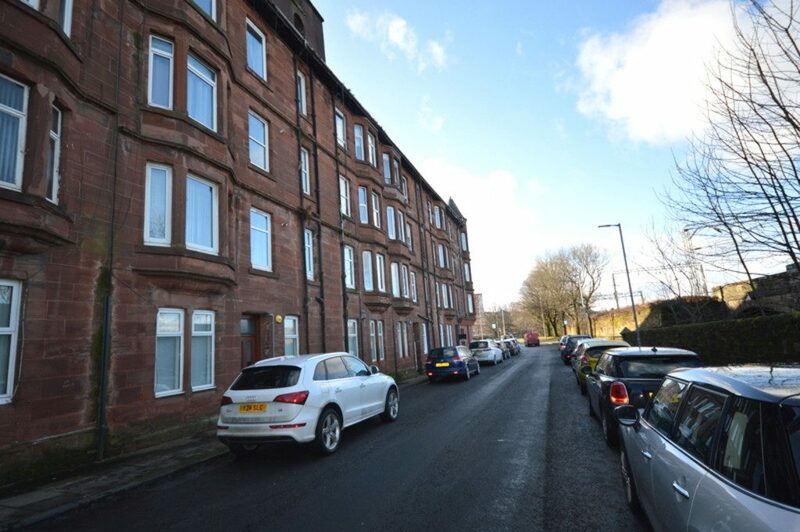 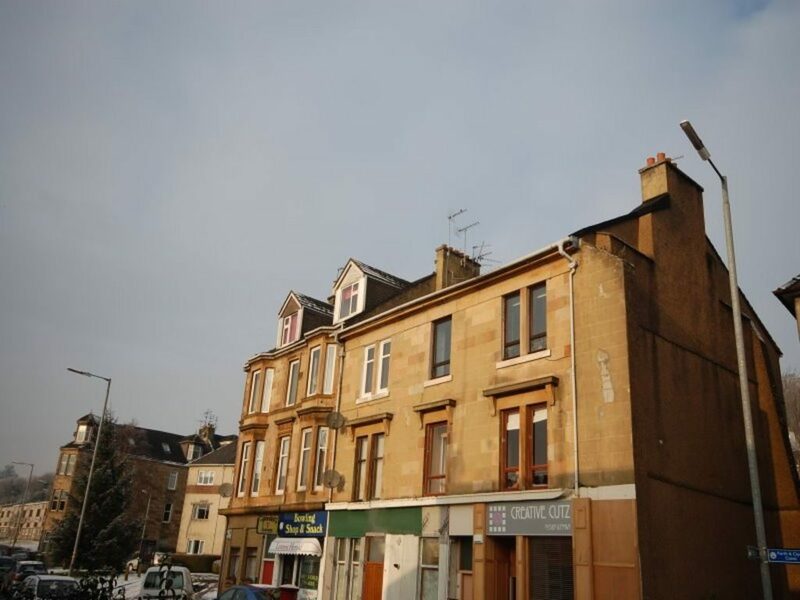 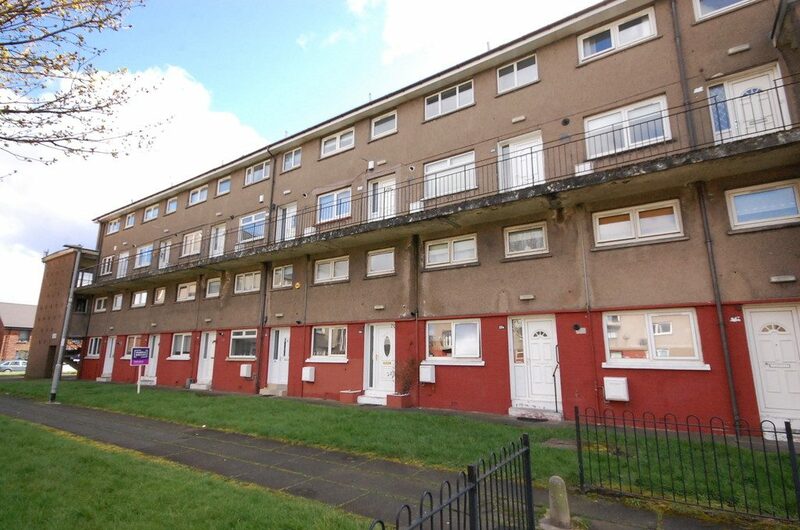 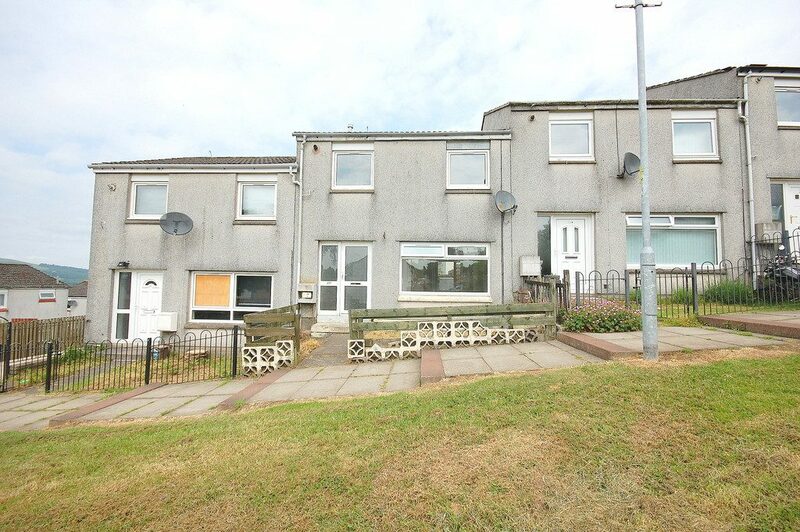 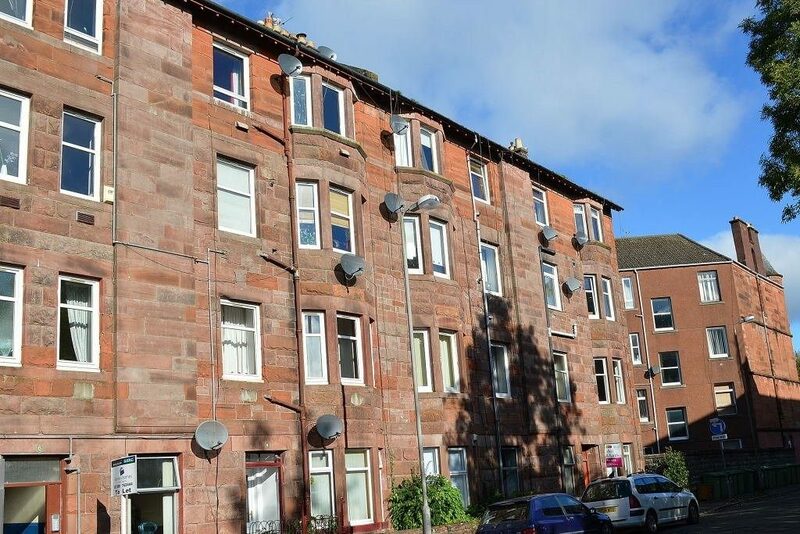 UNFURNISHED - Elevated one bedroom ground floor traditional flat located within walking distance from bus and rail links and Dumbarton Town Centre. 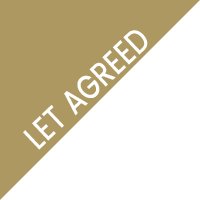 Comprising L-Shaped reception hall, open plan lounge/kitchen area, double bedroom and shower room. 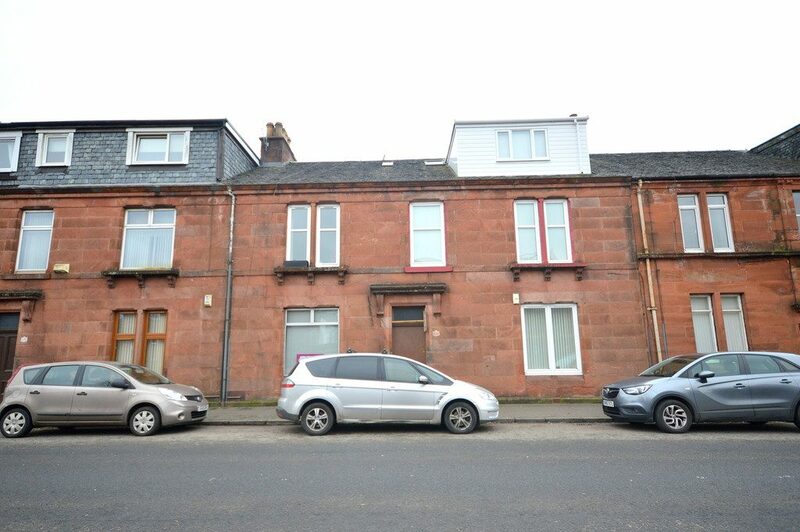 UNFURNISHED - Traditional second floor one bedroom flat in convenient town centre location close to shops and railway station. 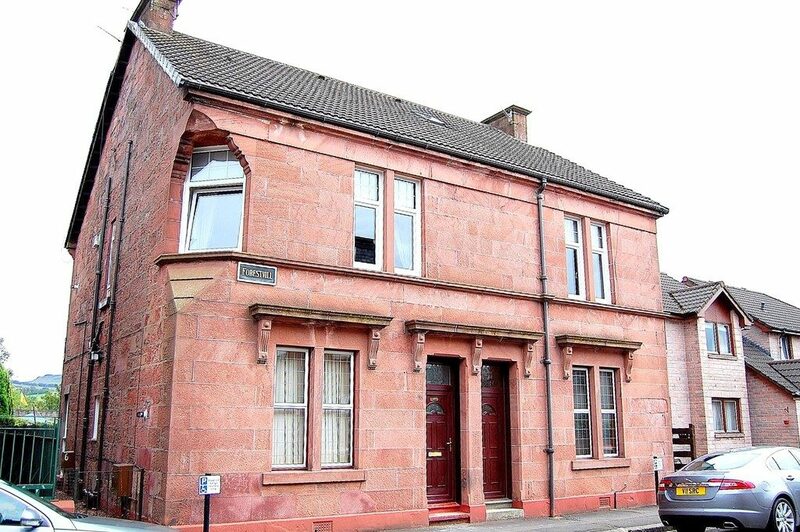 Accommodation comprises reception hall, lounge open plan to kitchen (with appliances), shower room and bedroom.